Against a backdrop of rural decline, many places have sought to reinvigorate community and stimulate tourism, through staging festivals. 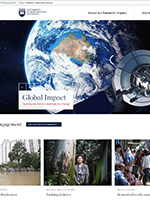 This project examined festivals in rural Australia through a profile of festivals across three states (NSW, Victoria and Tasmania), and in-depth case study research on the economic and cultural significance of festivals. 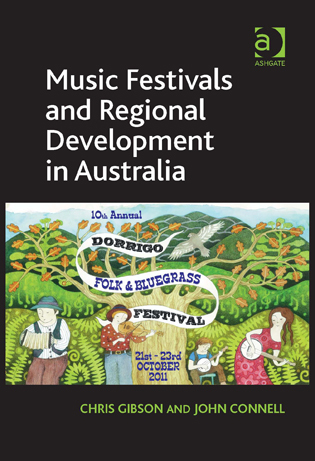 Music Festivals and Regional Development in Australia.